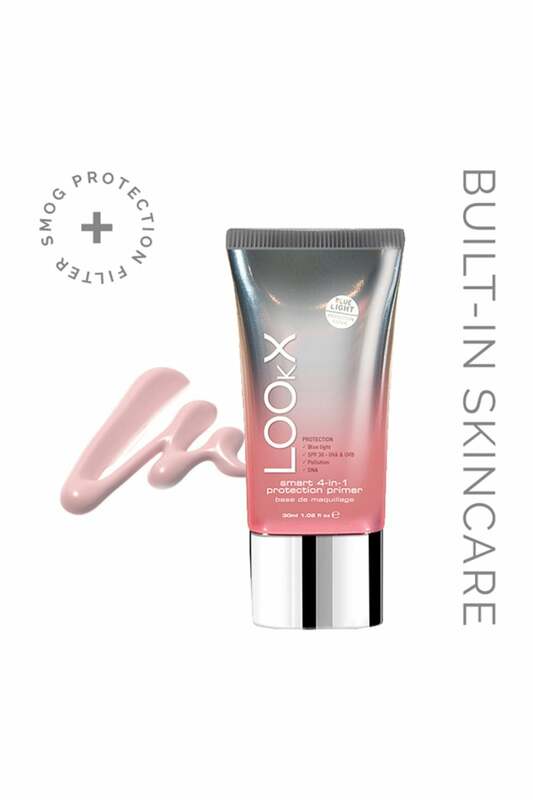 LOOkX Smart 4-in-1 protection primer is a lightweight, fast-absorbing face primer that enhances the quality of your foundation while delivering invisible broad-spectrum UVA/UVB protection. The primer offers a quadruple protection action. 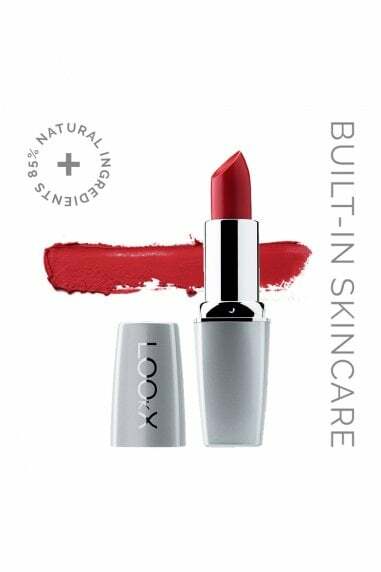 Why LOOkX Smart 4-in-1 protection primer?